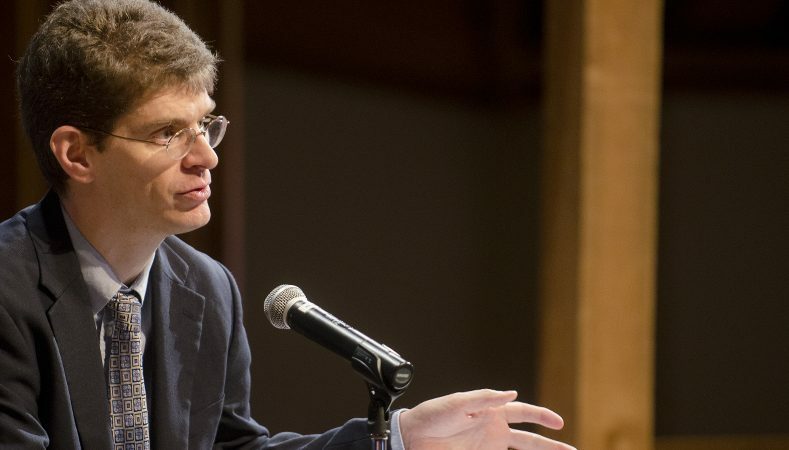 Matthew Levering (PhD, Boston College) is Perry Family Foundation Professor of Theology at Mundelein Seminary, Co-Director of the Chicago Theological Initiative, and Director of the Center for Scriptural Exegesis, Philosophy, and Doctrine. He has previously served as Professor of Theology at the University of Dayton, and Associate Professor of Theology at Ave Maria University. He is the author, editor or translator of over thirty books. Some of his most recent books include Proofs of God: From Tertullian to Karl Barth; Natural Law: A Jewish-Christian-Islamic Trialogue (co-authored with David Novak and Anver Emon); Paul in the Summa Theologiae; The Theology of Augustine; and Jesus and the Demise of Death. His interests include dogmatic and historical Catholic theology, Thomas Aquinas, biblical and ecumenical theology, philosophical reflection on God, and Vatican II.